IPS has the most complete line of process equipment in the industry allowing us to design system solutions for your specific application. We have exceptional delivery on all our products and are very competitive. So if you need to automate your system with products that can be assembled to meet your exacting application requirements, IPS has the answers for you. 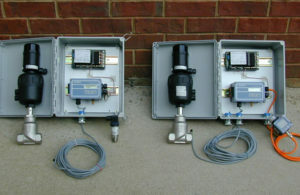 IPS can build your pump system requirements to your specifications and consult on best technology for your application. 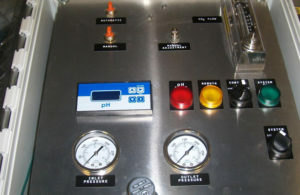 IPS has expertise in custom pH probes and advanced PID control systems. 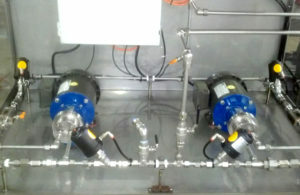 We can help design and build small CO2 gas injection systems up to large pressurized injection and pump controlled systems for pH control. 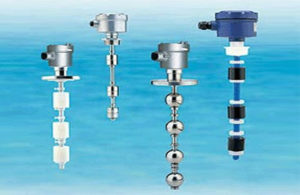 IPS had wide variety of pressure sensors that can handle extreme high and low pressure as well as high temperature. 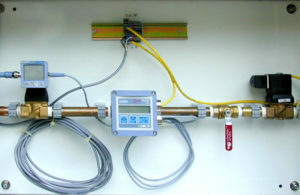 The system includes a pressure regulator that receives the sensor input, compares to the set point and regulates the valve to maintain exact pressure set-point. IPS has several ways to turn key batch control. For liquid batching we have flow meters with built in batch controllers that can open/close any type of valve or stop/start a pump motor. IPS offers level control solutions utilizing float, ultrasonic, acoustic, and radar sensors combined with advanced controllers for liquid and dry products applications. We now offer 1 week custom float stems to your specifications. 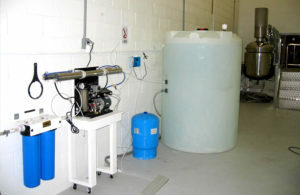 IPS offers complete Lab and commercial systems up to 12,000 gallons per day. 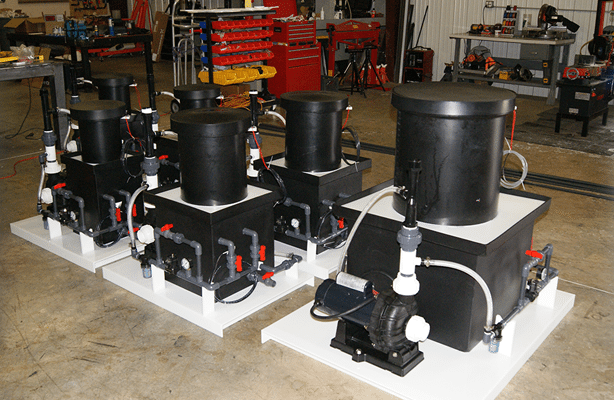 The systems include pre-filters, auto backflush water softeners if required, RO self contained system, PE tank with level controls, and optional tank outlet batch control system.